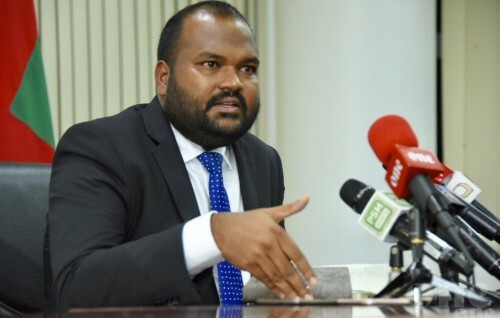 Preliminary results of the Parliamentary Election 2019 has revealed that only four women were able to get elected to the parliament among all 87 constituencies. 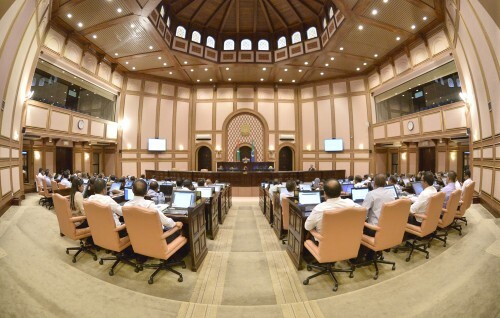 This is a lower female representation compared to the previous parliament which had five female members. 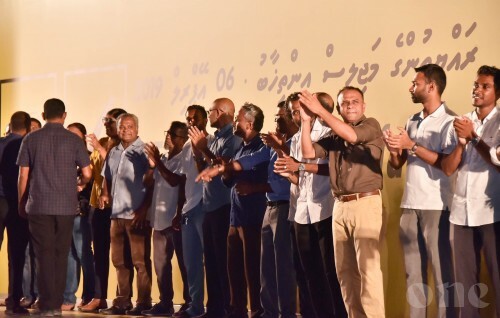 The women who were elected this time are; North Galolhu MP, Eva Abdulla, Meedhoo MP, Rozaina Adam, Thulhaadhoo Candidate, Hisaan Hussain and Hinnavaru Candidate Jeehaan Mahmoodh. While this year’s election saw the addition of two new constituencies, a total of 35 females contested at the election. 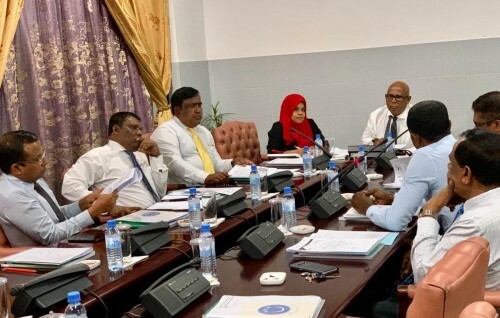 Previous female MPs include: North Galolhu MP, Eva Abdulla, Meedhoo MP, Rozaina Adam, present Defense Minister Mariya Didi, Former Makunudhoo MP Anara Naeem and former Mid-Maafannu MP, Asma Rasheed. 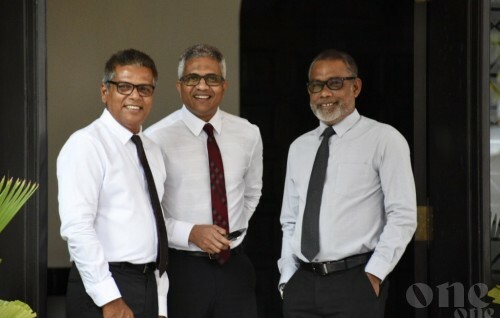 Only Eva and Rozeyna were able to successfully get re elected. 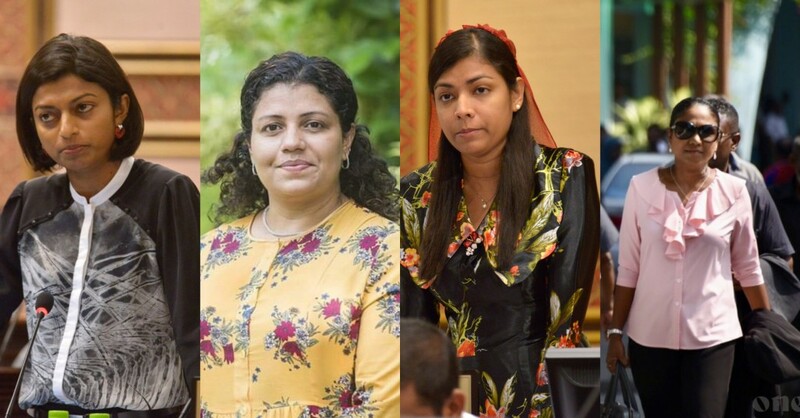 All elected female candidates are from MDP, who has won a historic majority at the election.